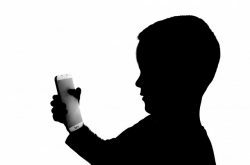 Android users may rely heavily on their devices for professional use, but almost everyone likes to break up the boredom with a fun game from time to time. 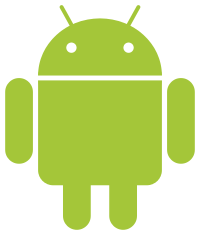 The following Android apps are the most enjoyable, free and addicting games available to Android users. 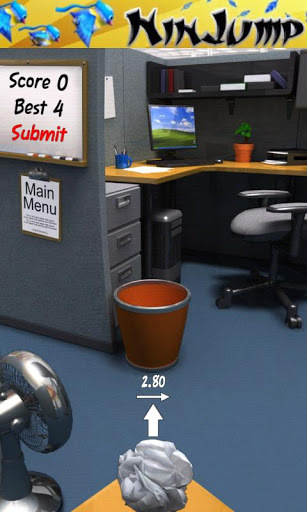 A seemingly boring and overly simple game is actually an additive challenge as users attempt to score goals by tossing a piece of crumbled paper in the garbage can. If you’re looking for a mindless, entertaining activity to clear your head or kill some time, Paper Toss won’t disappoint. 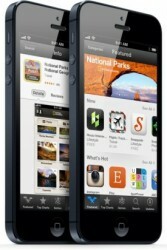 The mass popularity of Angry Birds led to a slew of Angry Birds-branded products and plenty of memes across the web. The makers of the popular game have created an equally enjoyable spin-off where users sail through space with new levels and bonuses. 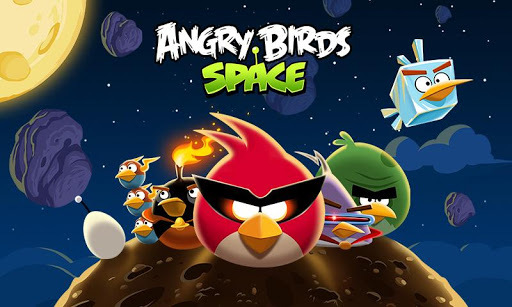 Have fun with both familiar and new birds suited up in high-tech space gear. Users select from five different weapons and five different types of tanks to fight against. 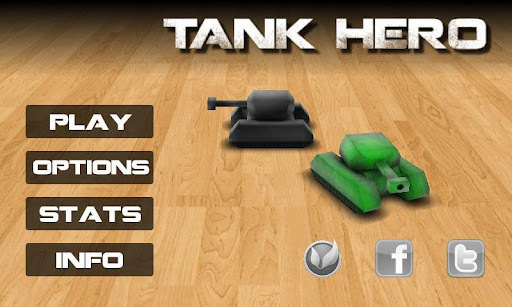 Tank Hero has a total of 120 levels and three different contexts, providing hours of addictive fun. Parkour Roof Riders is similar to another popular game, Free Running—which is literally a stick man running endlessly, although users say it’s quite addictive. 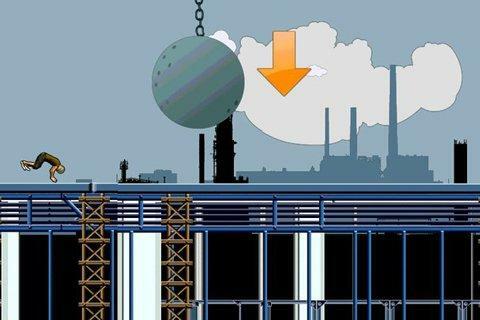 Parkour Roof Riders, however, is a bit more advanced with enhanced graphics and ways to unlock new flips and tricks. 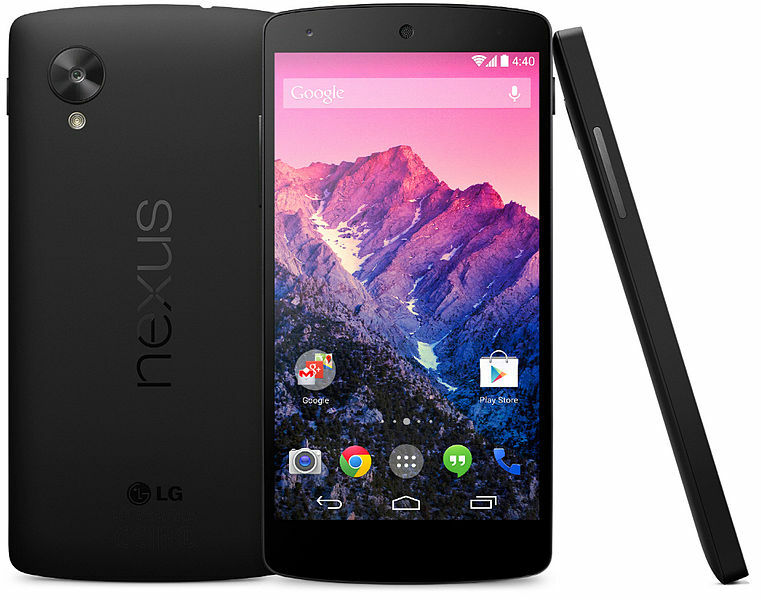 Users say it’s challenging, yet easy to learn and control, and highly addictive. 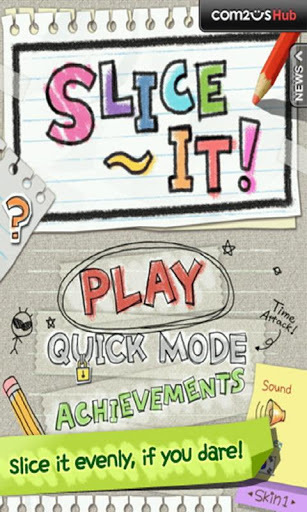 If you like a mind-challenging puzzle, you’ll love Slice It. 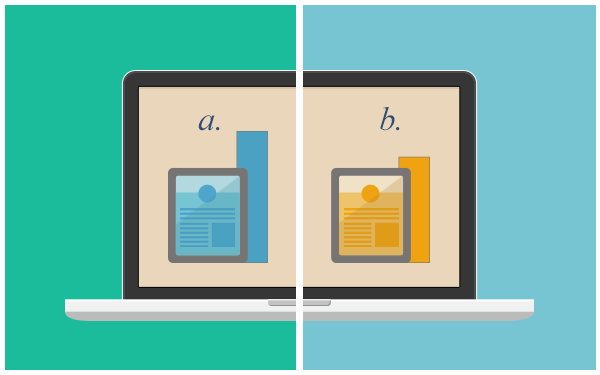 Users are challenged with slicing shapes into equally sized pieces—which may seem simple enough on the surface. But the 200 stages of this game will eventually challenge even the most masterful pizza-slicing pros. It’s the social aspect that makes Words with Friends so addictive. 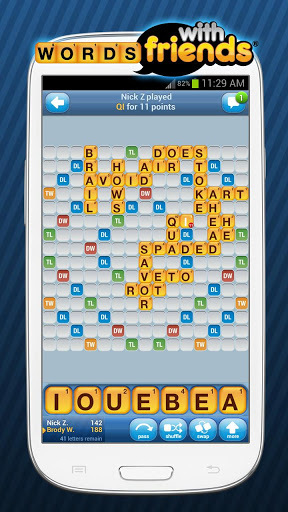 Created by Zynga, Words with Friends is similar to Scrabble and allows players to challenge their friends to head-to-head games regardless of which devices they’re using. Do you fondly remember your high school chemistry class? 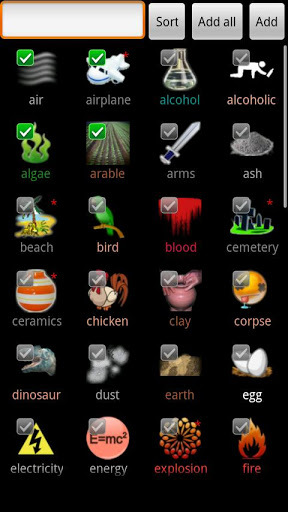 Then you’ll enjoy the challenge of Alchemy, which is both puzzling and entertaining as you create more than 390 various elements by combining only four basic elements in different ways. You’re given fire, water, earth and air, and it’s up to you to come up with the right concoctions to create things like skyscrapers, a life, beer or even a vampire. 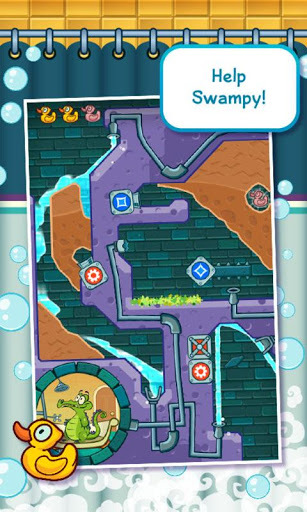 Help Swampy the Alligator get enough water to his shower in Where’s My Water?, one of the most popular Android games on the market with more than one million users. The trick is you must outsmart Swampy’s nemesis, Cranky, who aims to contaminate Swampy’s water flow with algae, broken plumbing, toxic ooze and other obstacles.